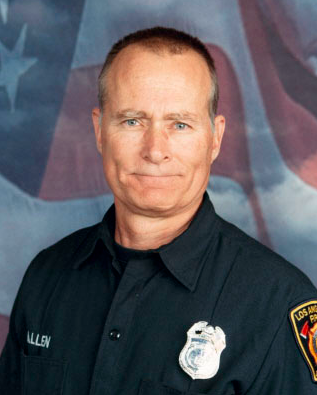 Glenn Allen was a Los Angeles firefighter who died in the line of duty. He had over 38 years of service and a grandchild on the way. Allen's unit, Engine Company 97, Platoon A, responded to a Hollywood Hills structure fire around 11:20 PM on February 16, 2011. Unexpectedly, a large amount of ceiling structure fell in on several firefighters who were inside the living room area. Glenn was found trapped in a clam shell position with a heavy beam on top of him. He wasn't breathing and his heart had stopped. Two days later, Glenn died from his injuries. Gerhart Albert Becker, a German national, designed and built the 12,000 square foot Hollywood Hills home that caught fire. Becker installed in the home several steel trough fire pits that were not rated for indoor use. Becker was aware of this when he ordered the fire pits and installed them in wood frames throughout the home. Additionally, there were no fire-blocks installed around the 15 ft trough in the living room that caught fire. Becker pled guilty to involuntary manslaughter in the death of Glenn Allen on January 3, 2014. Superior Court Judge Robert Perry sentenced Becker to one year in jail and one year probation. 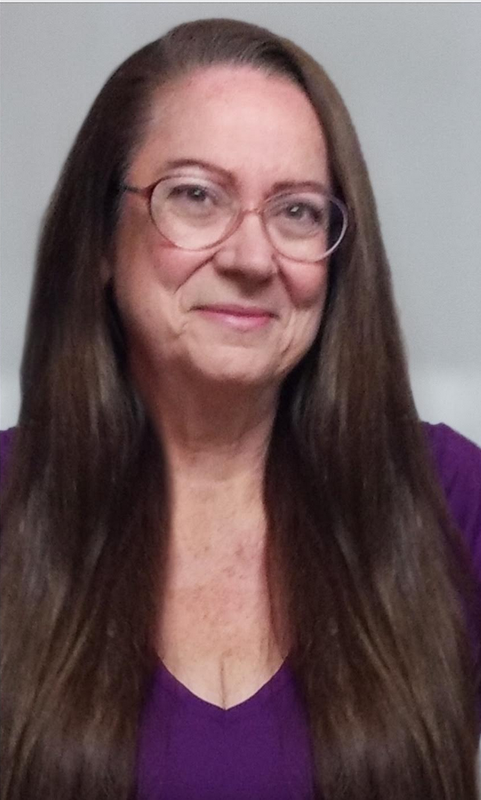 Gerhart Becker Quick Links Page. DDA Sean Carney's public statement on the plea agreement. The men and women of the Los Angeles Fire Department thank you for remembering our Brother Glenn Allen. We appreciate your highlighting the potentially preventable circumstances that led to his untimely death while serving the people of Los Angeles.